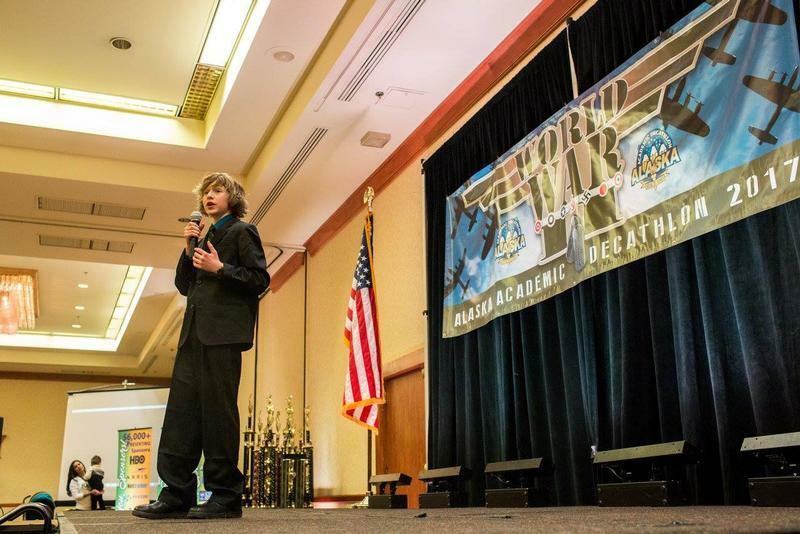 The Alaska Academic Decathlon is a statewide all-academic competition for high school students. It is a 501(c)3 nonprofit corporation staffed by volunteers. 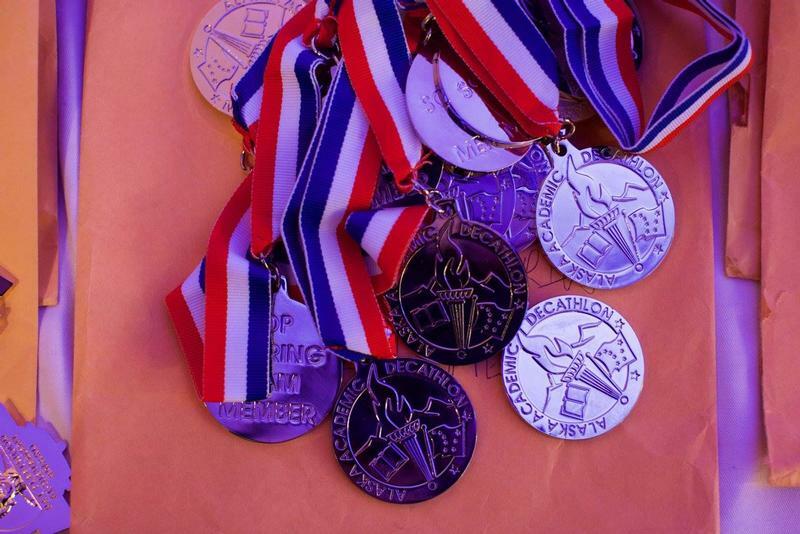 The Alaska Academic Decathlon's mission is to promote and reward academic achievement for high school students by emphasizing the value of academic excellence and personal self-worth for every participant, and to foster fair and challenging local and state team competitions. 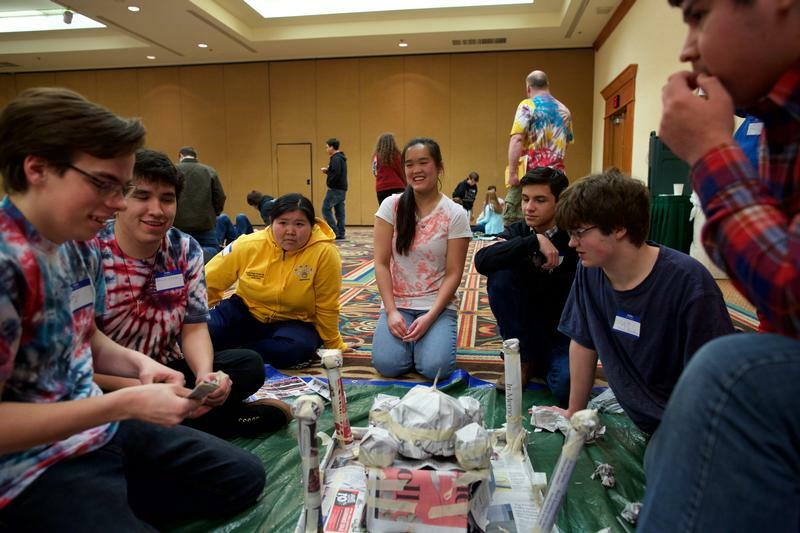 The Alaska Academic Decathlon sponsors an annual High School competition where students from across Alaska come to Anchorage to compete as individuals and with their teams in various academic subjects. Participants write an essay, and they take tests in math, science, economics, art, and literature. In front of volunteer judges, they give prepared and impromptu speeches and participate in a college or job-type interview. The activities culminate with a “Super Quiz” team relay before a live audience. Top performers earn college scholarships, medals and trophies, and a chance to compete on the national level. Each year $24,000 in cash scholarships is awarded to the top four students overall in each division of the competition. 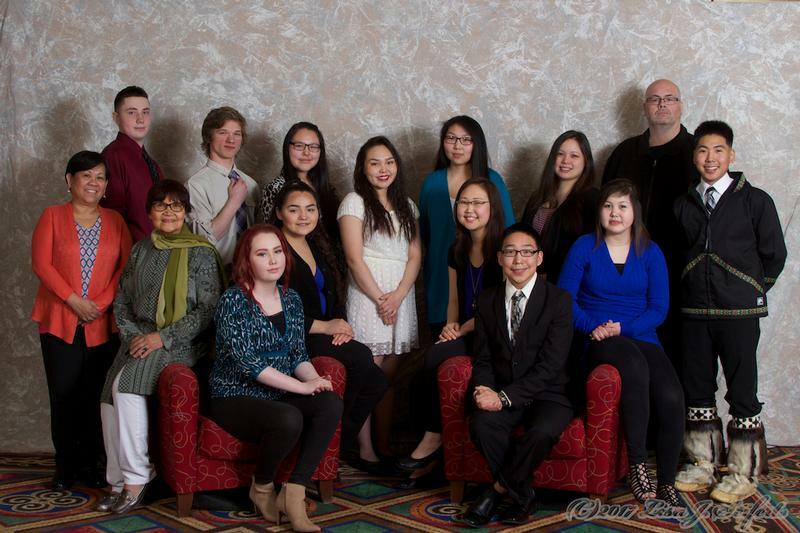 To date, more than $200,000 has been made available to Academic Decathletes in Alaska. Your contribution makes the difference in many high school students' lives. It will provide the funding needed to sponsor the events and will help provide travel funds to the National Competition and scholarships and prizes to winning students and teams.